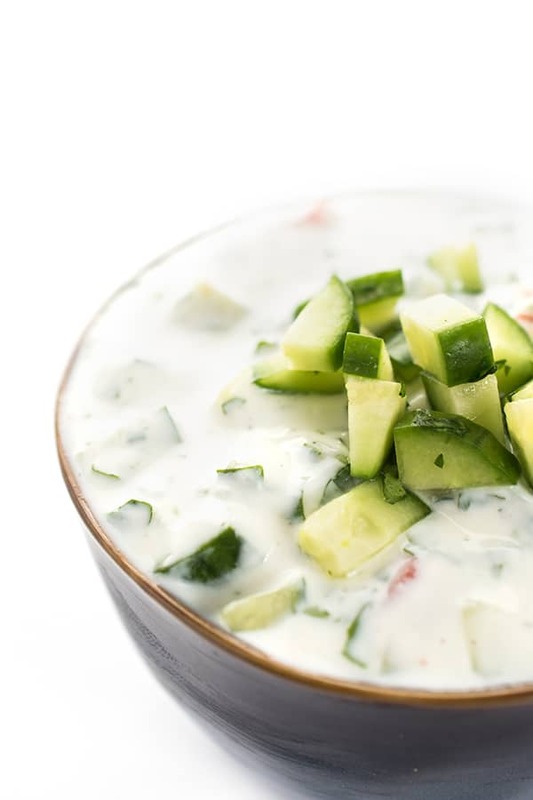 This Lebanese chilled cucumber soup is made with tangy yogurt seasoned with fresh lemon juice, mint and garlic then finished with a drizzle of extra virgin olive oil. As you’ve probably noticed, we eat a lot of yogurt in our house every week. My kids love it, I love it and my husband loves it so I was beyond excited when my dear friends at the American Dairy Association asked me to participate in their Dairy Fuel for Back-to-School Recipe Exchange. Milk is the No. 1 food source of calcium, vitamin D and potassium in children’s diets. Dairy foods are a tasty, convenient and cost-effective way to power up with protein throughout the day. On average, one serving of milk, cheese or yogurt provides eight grams of high quality protein. Kids who drink milk when they are young are more likely to drink milk as adults. Lifelong milk drinking is linked to stronger bones, a healthier heart and less chance of developing diabetes. By enjoying 3 servings of low fat or fat-free milk, yogurt or cheese every day as part of an overall healthy diet, families, especially children and teens in their peak bone-building years, can help reduce the risk of osteoporosis later in life. 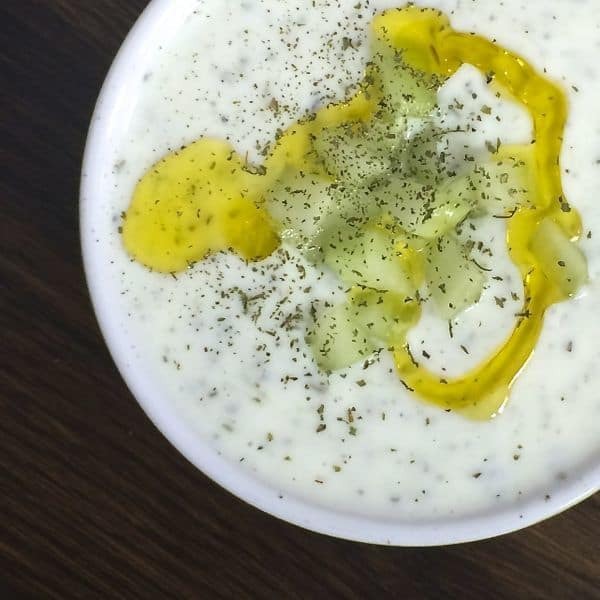 This Chilled Cucumber Yogurt Soup was inspired by my toddler’s favorite Lebanese dish of all time: Cucumber Laban. A recipe from my childhood, I still remember my Aunt Paula bringing it over to my mom’s house and the intoxicating aromas of fresh garlic and tons of mint. I craved it during both pregnancies and I am convinced that is why my boys love it to this day. Ready in just 5 minutes, this soup is the ideal busy weeknight side dish. We love serving it with Slow Cooked Lebanese Green Beans and Beef or Beef Kafta Patties. You can eat it room temperature right when you make it or prepare it earlier in the day and chill until dinnertime. Not only is it protein-packed but this savory recipe is a great way to sneak in that third serving of dairy at the end of the day. 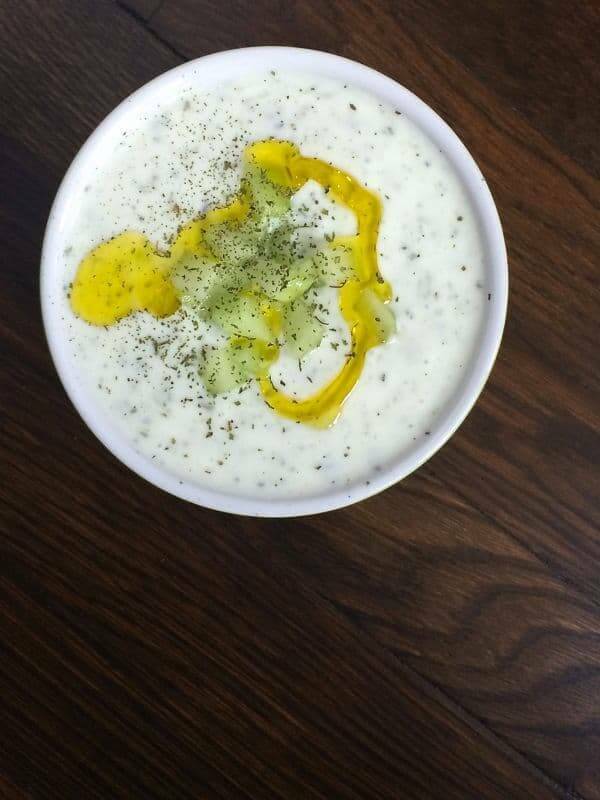 In a large bowl, whisk together yogurt with grated cucumber, lemon juice, dried mint, grated garlic and salt. Serve immediately or chill soup for 2 hours or up to overnight. 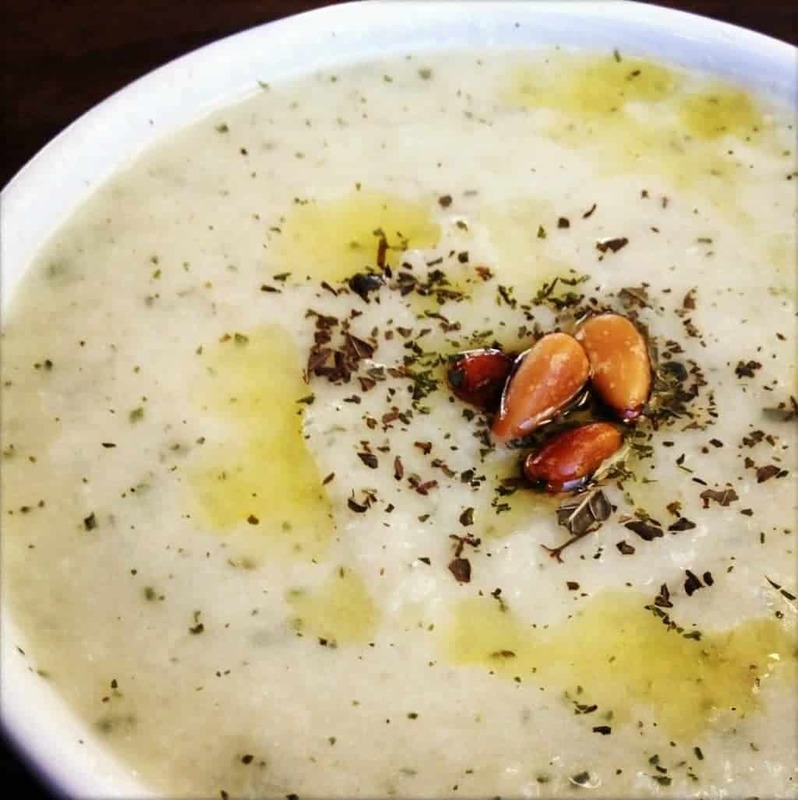 Divide between six bowls and top with reserved cucumber and drizzle each bowl with a teaspoon of olive oil. 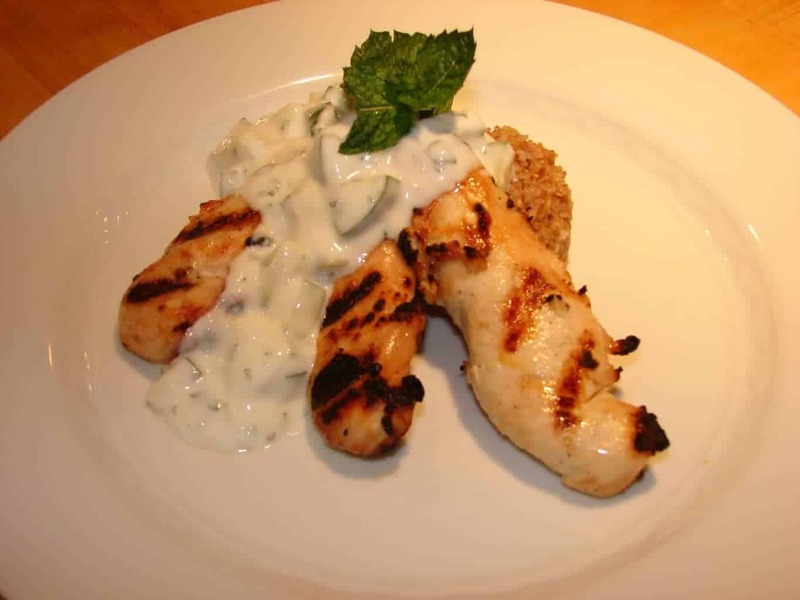 Disclosure: I have been compensated for my time to develop this recipe by the American Dairy Association Mideast. Thank you for supporting the brands that make The Lemon Bowl possible. As always, all thoughts are 100% my own. Want more tasty chilled summer soup recipes? Milk is pretty awesome. I’ve been giving my family raw milk or over 15 years now (both goats & cows). Remember most of the vitamins & nutrients are in the cream (fat). And if the farmer milks once a day your getting a bonus bc it’s even more concentrated! I’m so thankful for cow/goat shares in our state. That’s awesome!! I’ve never had raw milk but I bet it’s delicious! Very! We usually have samples at the Nourishing Ways meetings. You’ll have to come visit sometime! I eat yogurt on the reg. (Re: DAILY) I’m always looking for ways to mix it up and yogurt soup sounds so refreshing! Like tzatziki but a meal. 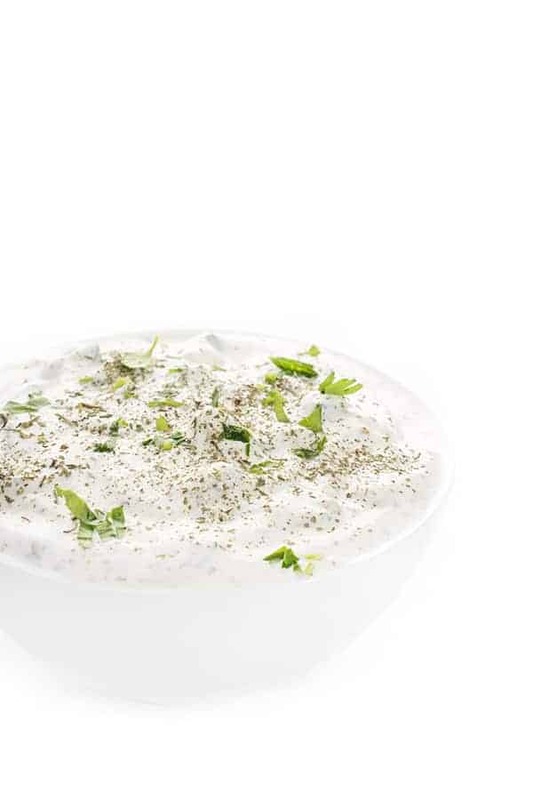 And who doesn’t want a reason to turn tzatziki into a meal?! haha “I eat yogurt on the reg” –> Stealing that! You can have as MOOch as you like! I love it that you share Lebanese recipes, because I really enjoy the flavors from that part of the world. Thank you so much Susan! More to come in the next couple of weeks!! So incredibly perfect for summer!! I love that your boy loves a dish with cucumber. MODEL PARENT! hahaha Yes he loves this!!! I love the theory of mom’s cravings during pregnancy affecting kids’ tastebuds (I assume it’s just a theory … ?)! I am wondering if you drain the cucumber at all? I have a cucumber dip I make where I have to squeeze cucumber out on papertowel well before adding. Is that necessary? Just curious because it looks so yummy I want to put it on my meal plan for next week. Oh my word this looks delicious!! 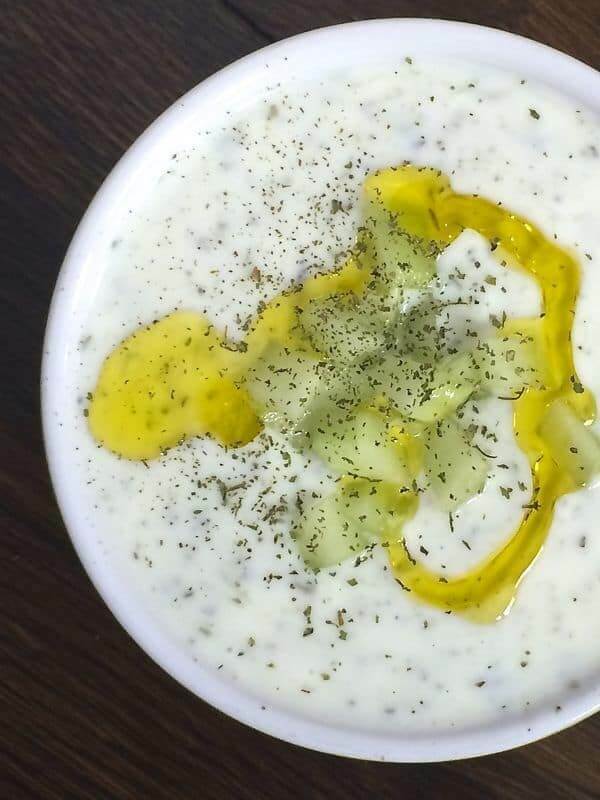 My naivete would say this looks like tzatziki soup, LOL! Which sounds pretty fabulous too. Okay, I”ll be quiet, and quietly crave a bowl of this for breakfast!! OOO EEEE I want sum a dat!! I love the addition of cloves! I really need to give this a try.